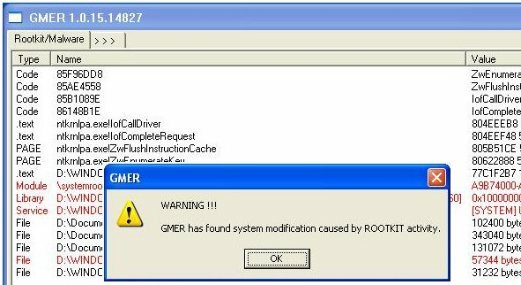 GMER is free rootkit detection software for Windows to detect and delete Rootkits from your computer. This is efficient in finding the Rootkits and Keyloggers present in your system and it deletes all of them. How do Rootkits and Keyloggers affect our PC? Keyloggers are the programs which are able to record the keys we press on the keyboard (do read about KeyScrambler that does a good job at fooling keyloggers). This information could be sent to a harmful hands and this could turn out to be a potential security threat. Rootkits on the other hand collects the key private information about your PC and send it to a far away hacker, so that he can easily hack in to your machine. Both are extremely dangerous and work silently in the background. Both need to be found at the right time and removed. You need to have shielding software to take care of such threats and GMER fits the bill perfectly. The device related data and the main memory are the areas which are a soft target of Rootkits and malwares. Upon starting the software it will do a quick scan. After this quick scan you can start a detailed scan on your machine. On the right side you will be able to spot the areas which you want to select for the scanning; GMER has options like System, Sections, IAT/EAT, Devices, Modules, Processers, Threads, Libraries, Services, Registry and Files. You can include the areas you want. Below that you can select the physical drives you want to scan. After selecting all the options you can hit the scan button to start the scanning. On the above lane you will find sections like processes, Modules, Services, Files, Rootkit/Malware, Autostart and CMD. You will also find the registry section where you will be able to edit the registry directly. The result of the scanning can be saved as a LOG file. 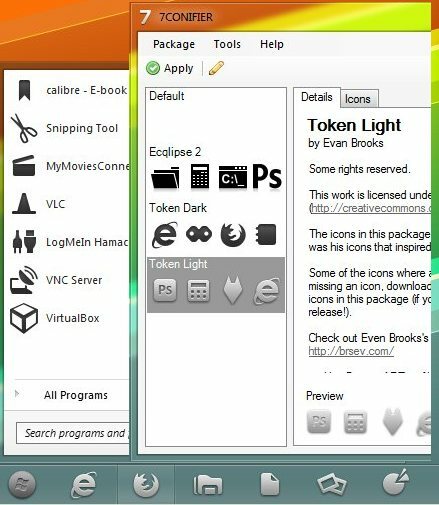 This software runs under all the windows platforms. GMER is not a very well laid out software, but does the job well. 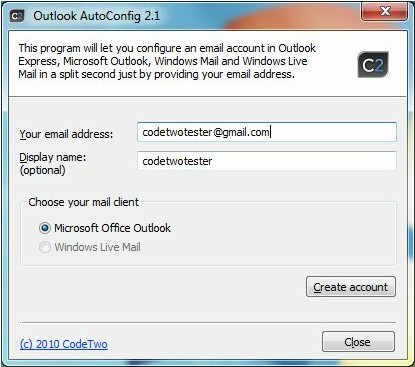 If you are looking for a more user friendly software, you can try other anti-rootkit software, and Free anti-keylogger.